Travelers flock to Tennessee each autumn to catch a glimpse of the leaves changing from deep green to brilliant red, orange and gold. 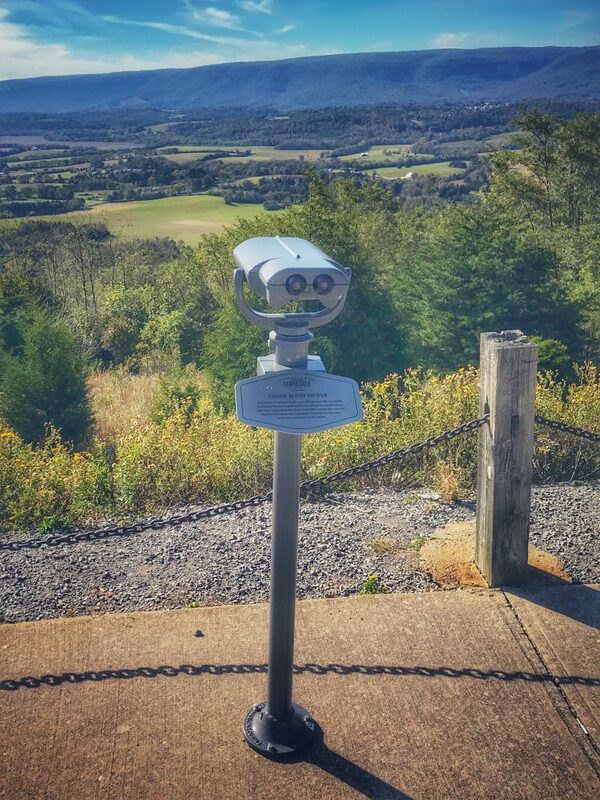 To assist travelers afflicted by protanopia and protanomaly (known as red-green color blindness or red-blind), the Tennessee Department of Tourist Development installed specially equipped Colorblind Viewfinders featuring the latest technology lenses for alleviating red-green color deficiencies. 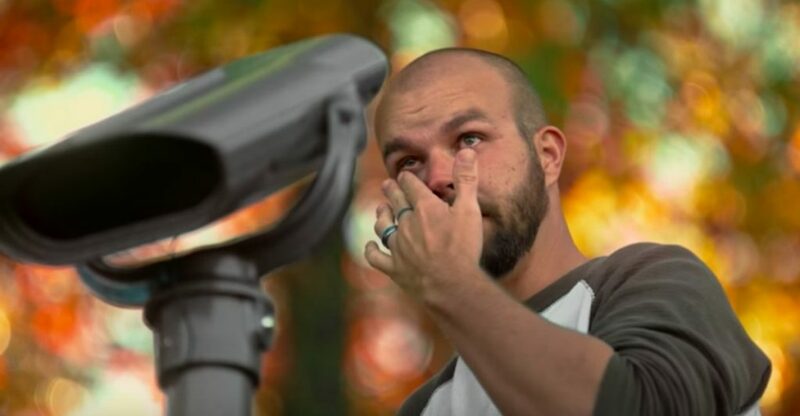 With these Colorblind Viewfinders, the state hopes to showcase the beautiful fall splendor to some of the more than 13 million Americans who are colorblind. Big South Fork National River & Recreation Area – Oneida, Tenn.
Ober Gatlinburg – Gatlinburg, Tenn.
I-26 Westbound Scenic Overlook – Erwin, Tenn.
Meeman-Shelby Forest State Park – Millington, Tenn.
Chickasaw State Park – Henderson, Tenn. Standing Stone Park – Hilham, Tenn.
Veterans (Bean Station) Overlook – Bean Station, Tenn.
Cherohala Skyway, Lake View Overlook – Tellico Plains, Tenn.
For more information, visit www.TNvacation.com.